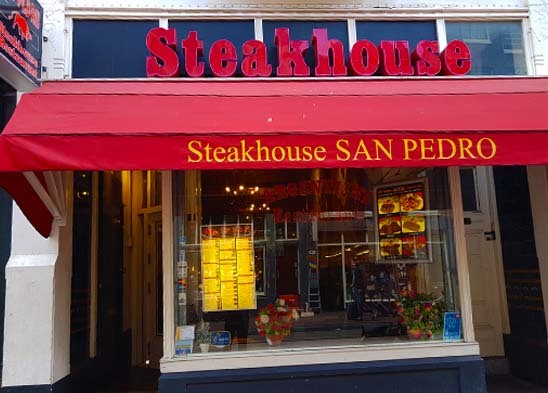 If you want to have a nice and affordable dinner, then you are welcome at Steakhouse San Pedro. provide a special children menu. 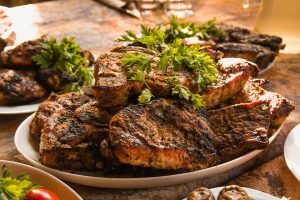 Steaks from 100% beef and a wide choice of side dishes. 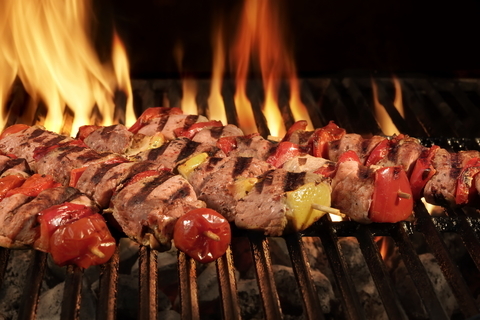 Delicious meat dishes with a wide choice of side dishes.